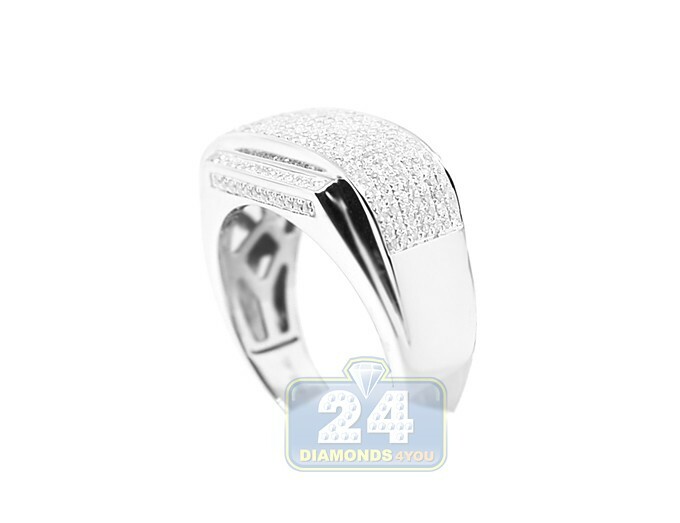 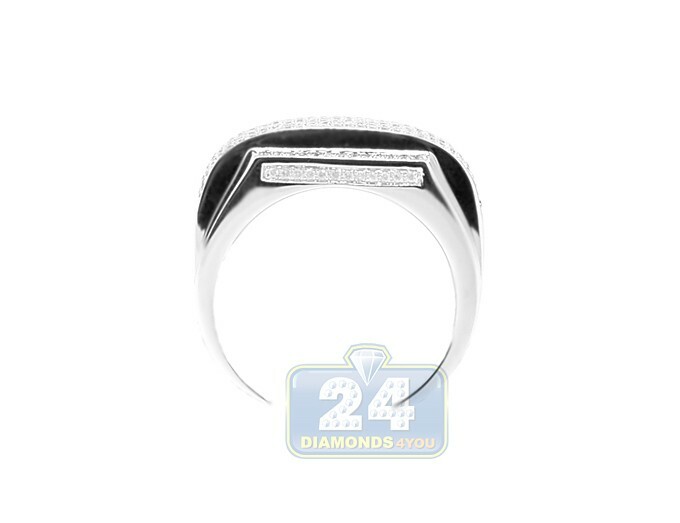 Truly stylish and handsome, our men's ring features a sparkling display of natural round cut diamonds totaling 0.84 carat. 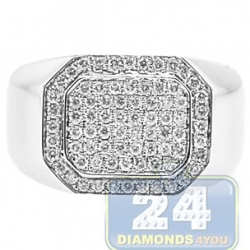 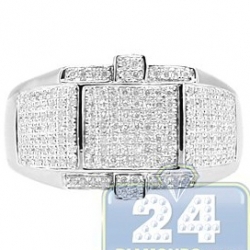 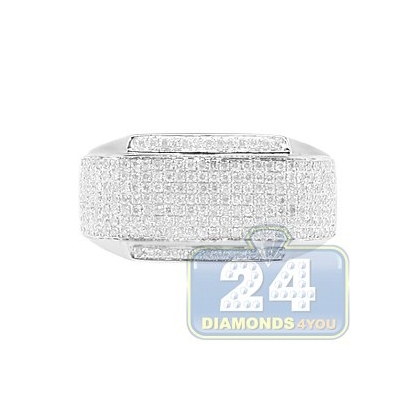 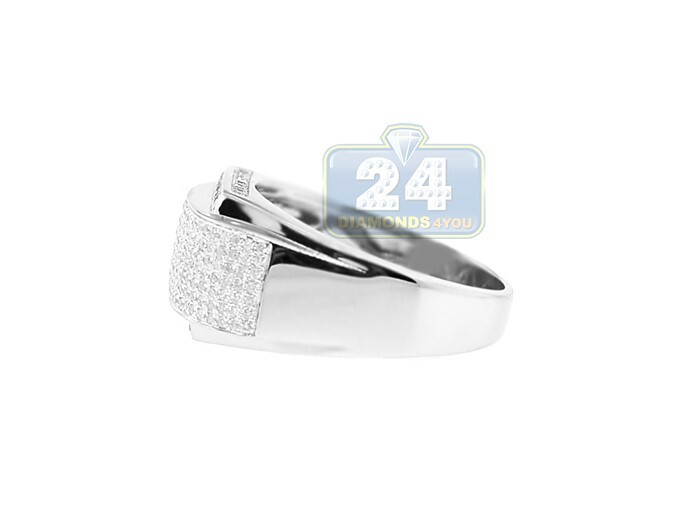 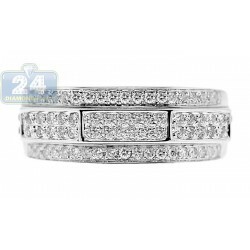 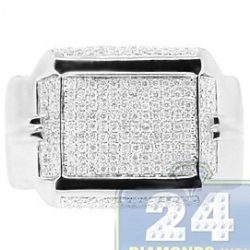 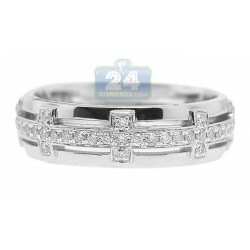 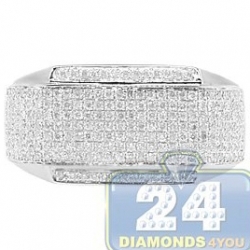 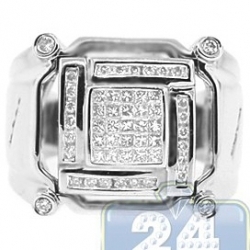 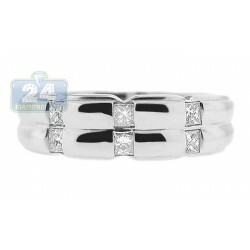 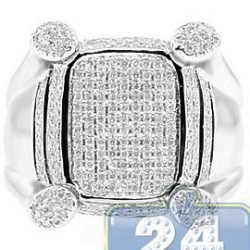 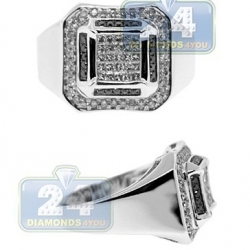 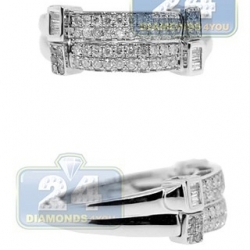 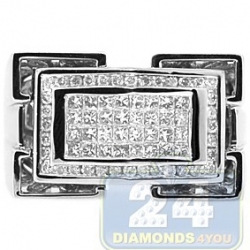 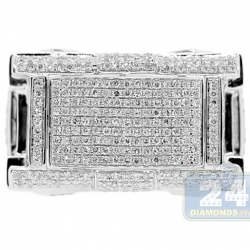 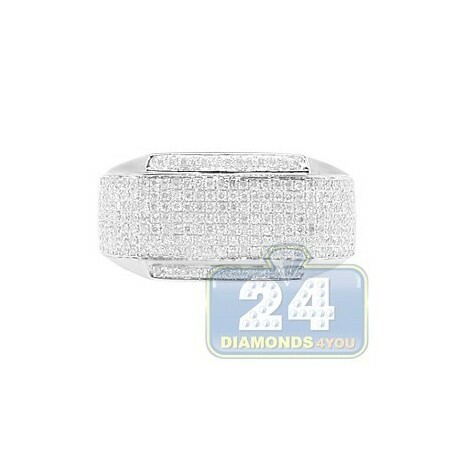 Rectangle shape of the band features abundance of white brilliants surrounded by dazzling diamonds on the sides as well. 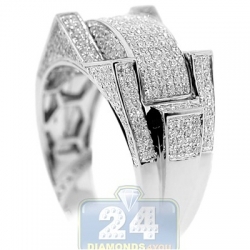 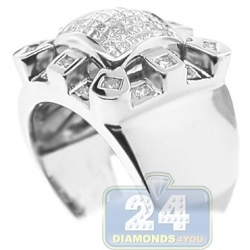 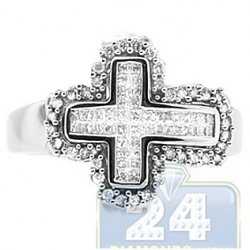 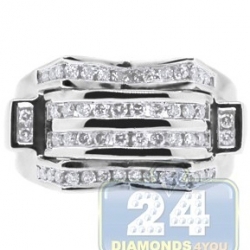 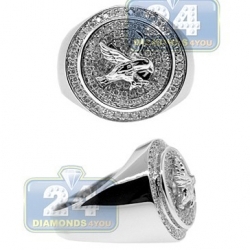 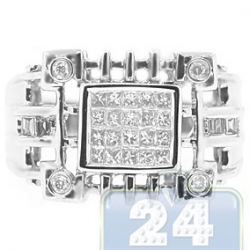 What an outstanding jewelry piece that adds impressive sparkle to its lucky owner!